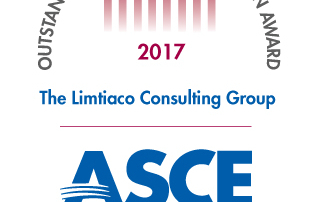 For Encouragement and Support of Younger Member Involvement in ASCE Activities. 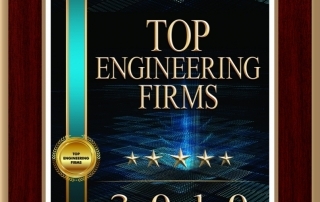 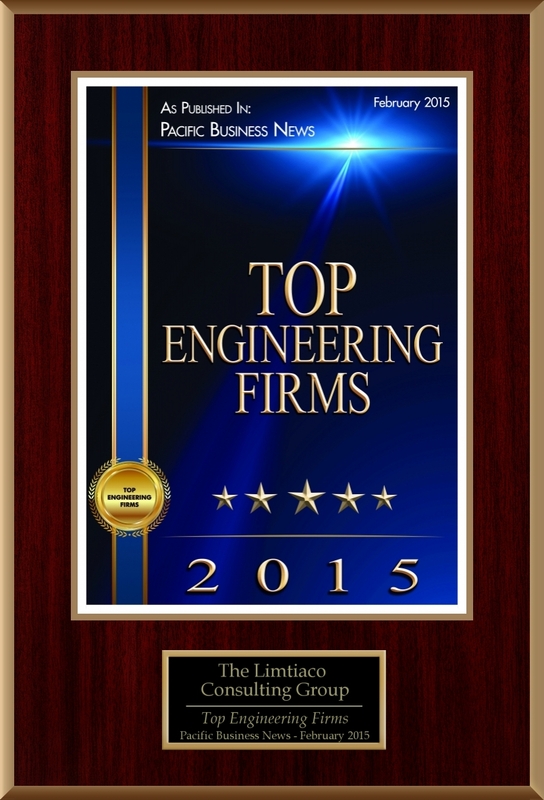 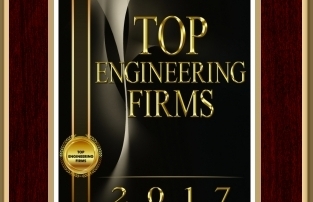 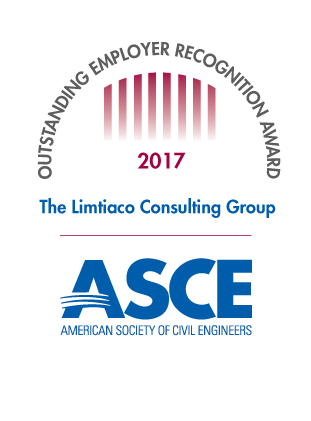 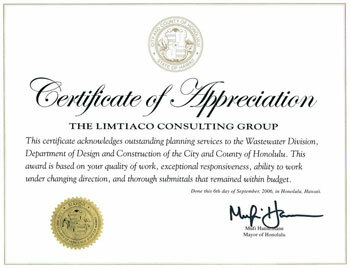 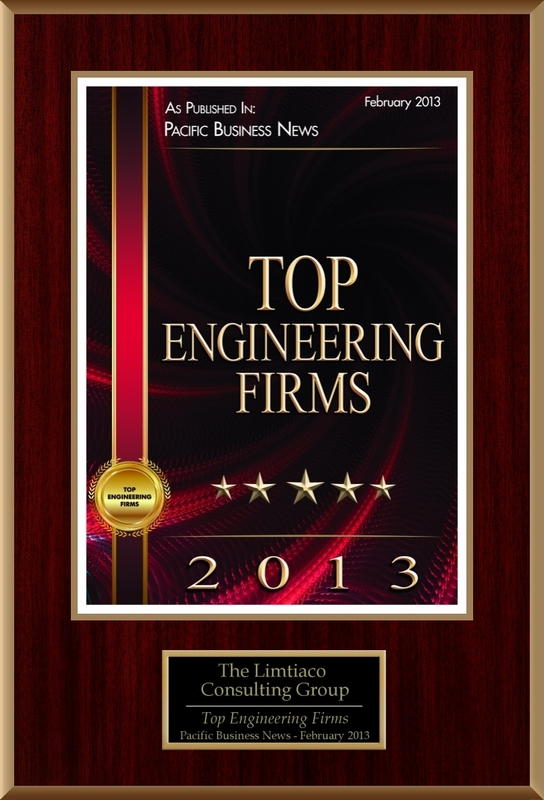 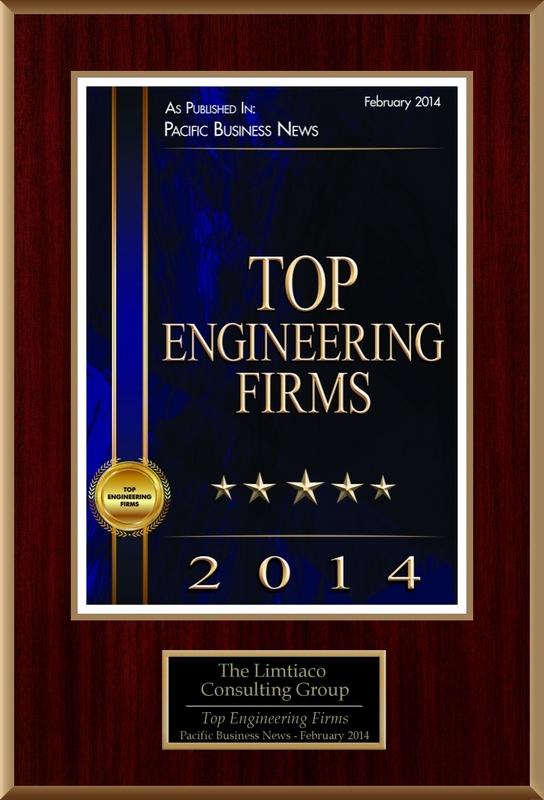 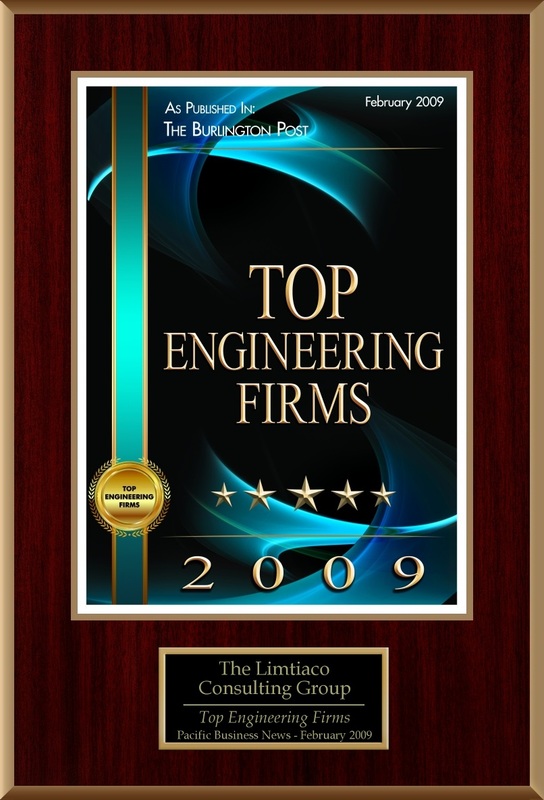 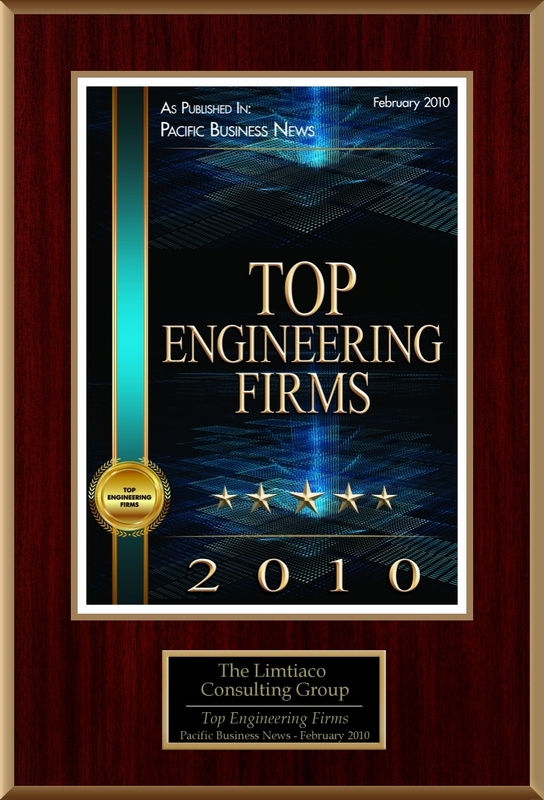 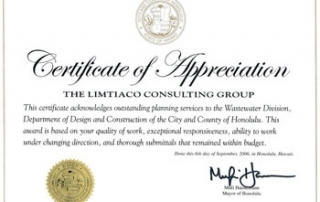 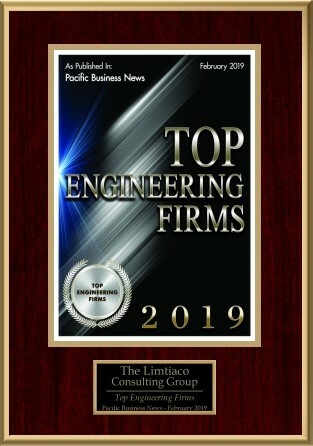 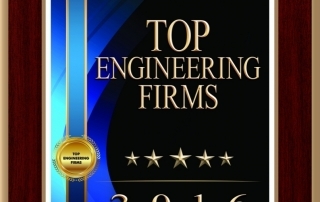 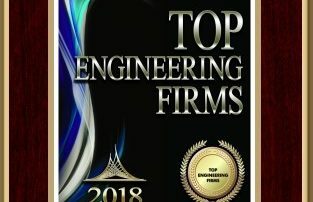 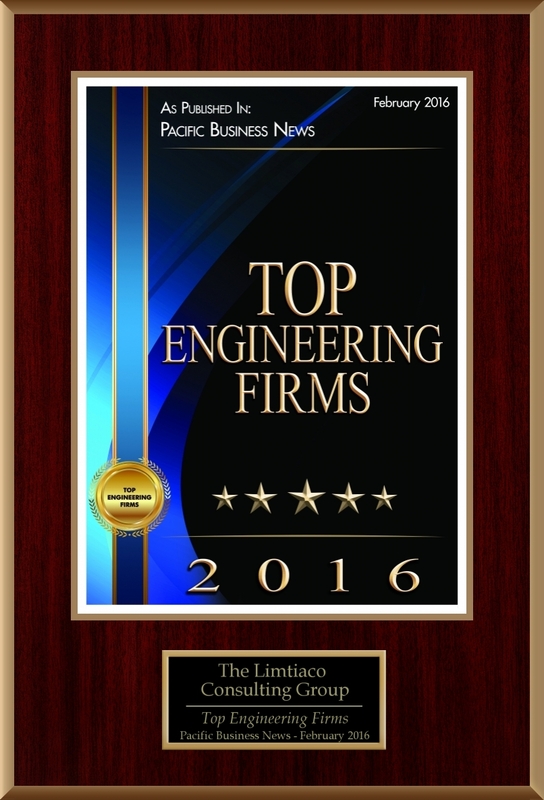 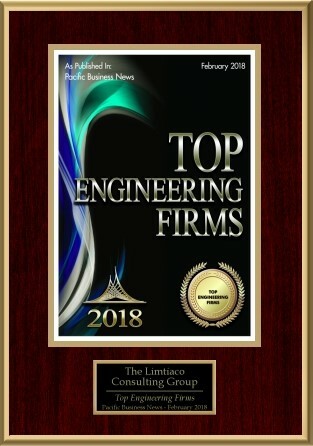 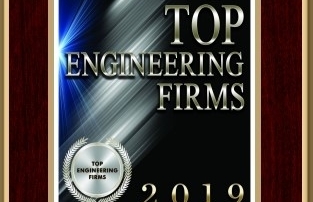 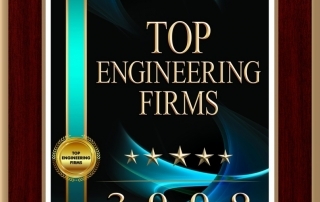 Founded in 1997 by Felix Limtiaco, The Limtiaco Consulting Group is an engineering firm specializing in water and wastewater infrastructure. 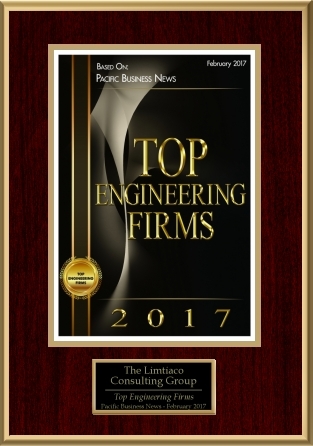 A focus on teamwork and client retention has allowed the company to prosper, with revenue growing an average of 14 percent a year since 2005. 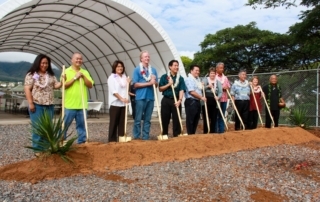 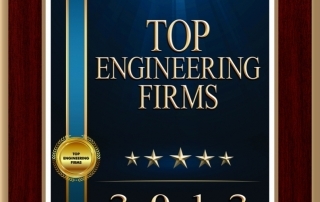 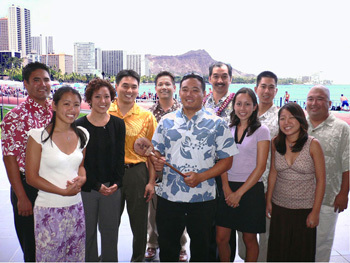 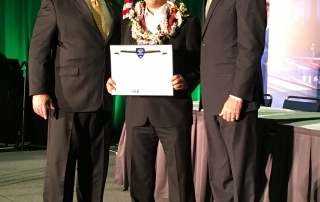 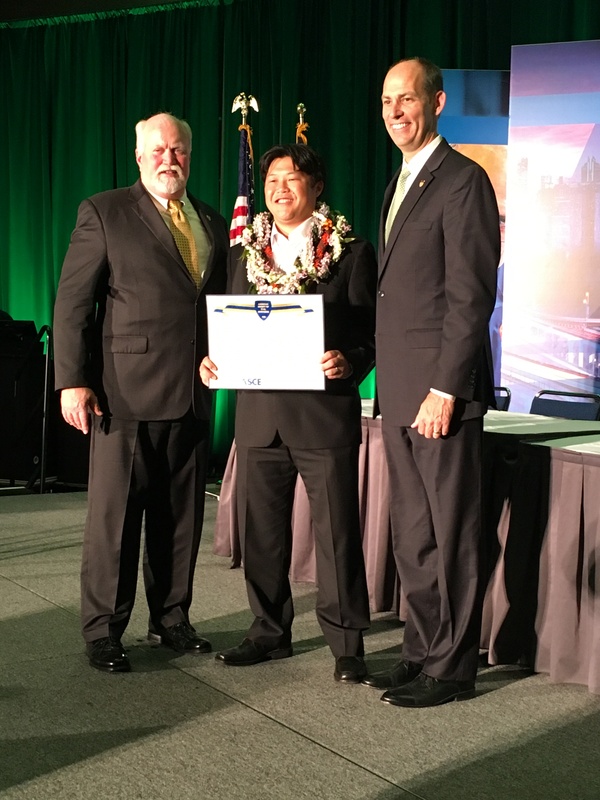 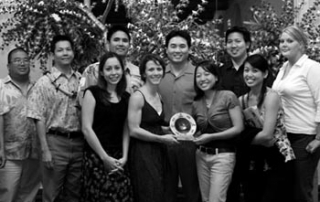 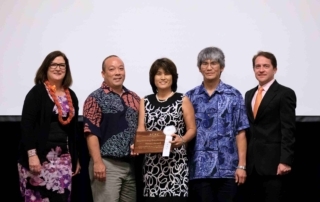 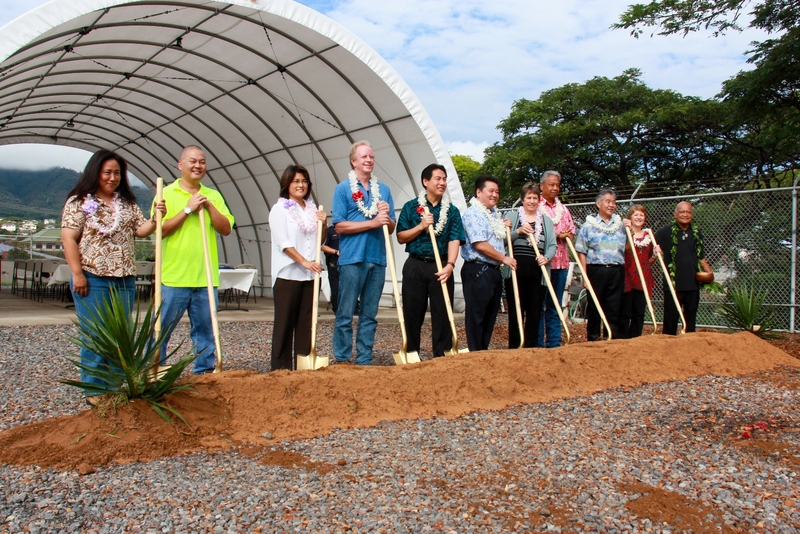 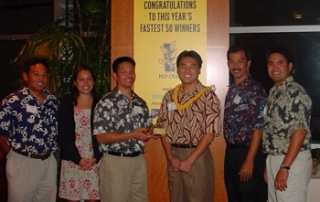 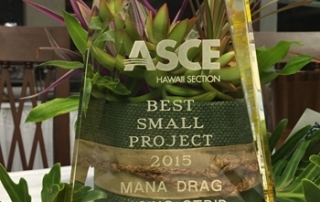 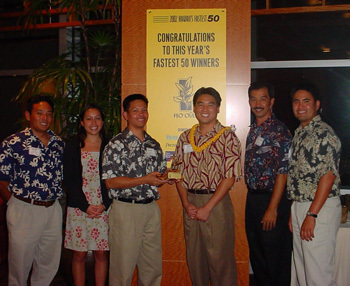 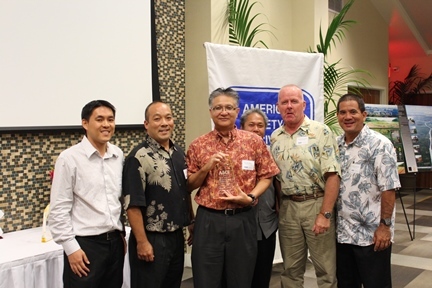 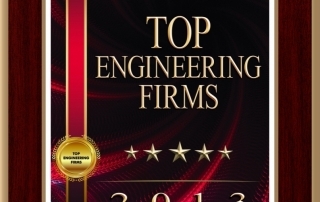 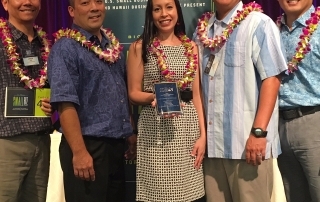 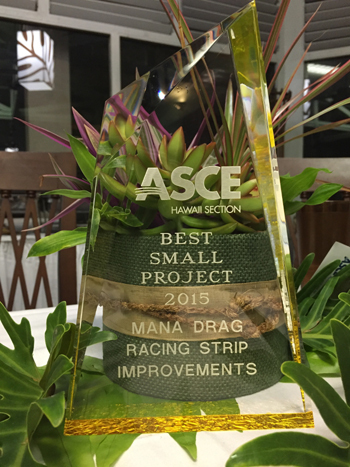 Hawaii Society of Professional Engineers – Young Engineer of the Year Award, Eric Arakawa, P.E. 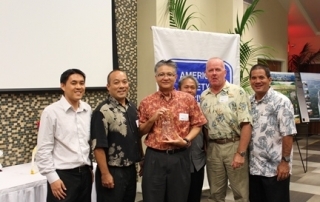 Edmund Friedman Young Engineer Award for Professional Achievement, Eric Arakawa, P.E. 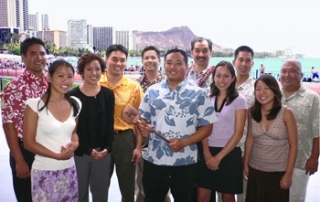 Rising Phoenix Jaycees – Three Outstanding Young Persons Award, John H. Katahira, P.E. 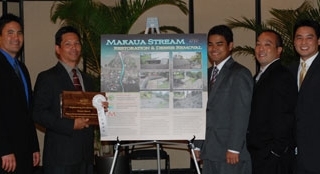 Hawaii Society of Professional Engineers – Young Engineer of the Year Award John H. Katahira, P.E. 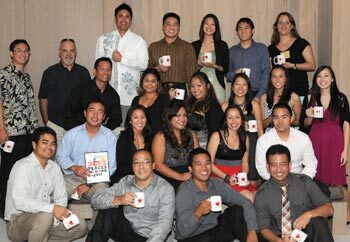 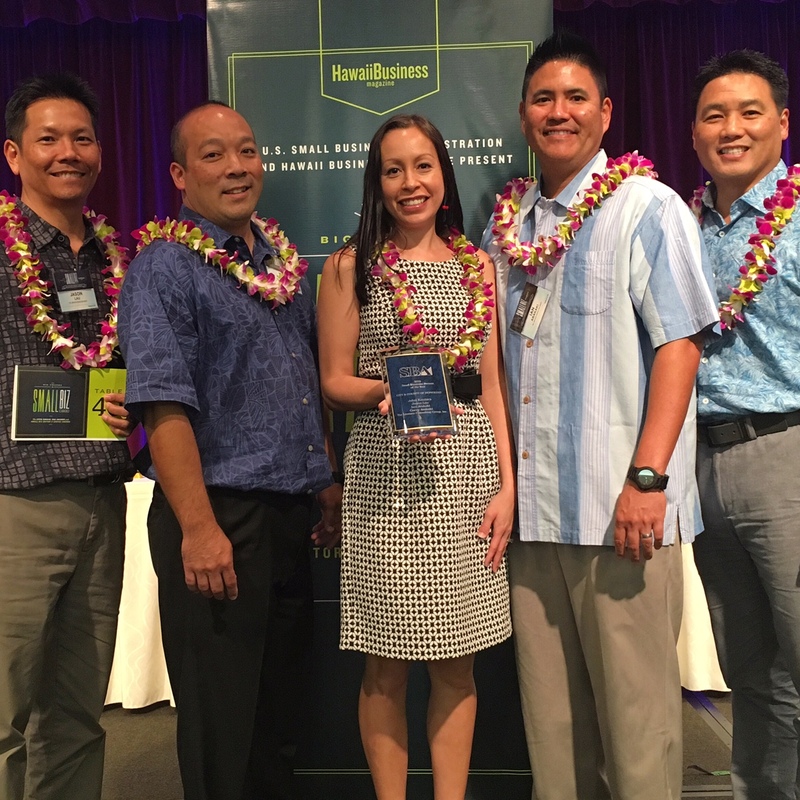 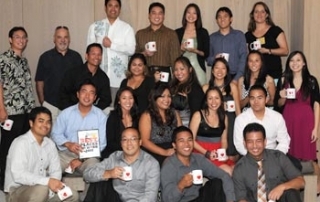 Pacific Business News – Forty Under 40 Award John H. Katahira, P.E.